The Big Devon March is a month-long challenge to see which Devon workplace can achieve the most steps, organised by Active Devon. 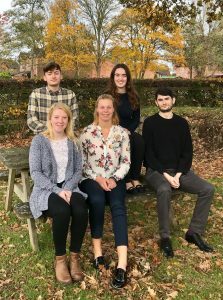 Charlotte, Office Manager at AES Sustainability Consultants, put together a team to encourage her fellow colleagues to move more during a working day. Studies have linked excessive sitting with being overweight and obese, type 2 diabetes, some types of cancer, and early death. We cannot ignore that research, we must act now to protect our health for the future. 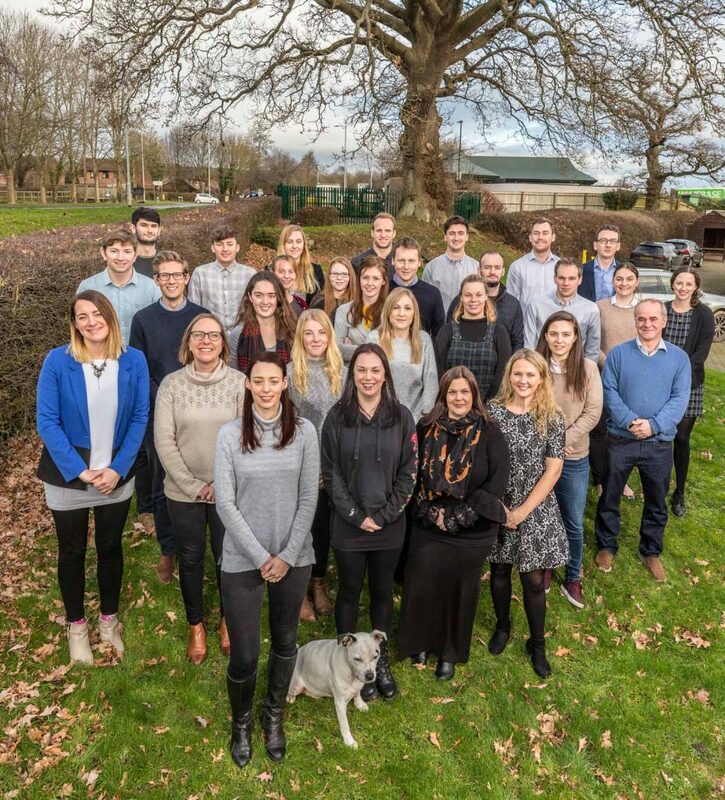 Our team consisted of 26 employees, we noticed a difference from day one; parking down the road instead of the car park to get in some extra steps, walking over to talk to colleagues instead of emailing and group walks together at lunch time. We came 34th (out of 101). We are really proud of our team for their consistent effort throughout the month and really backing this challenge. We hope the outcome of this is that we are more mindful during the working day and choose to move more and sit less. 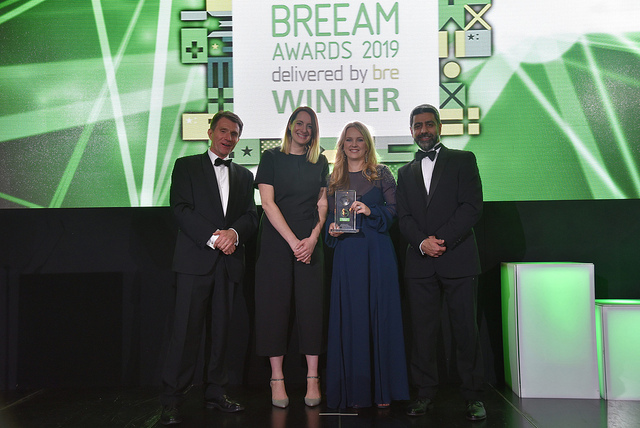 Yasmin Spain, one of our Sustainability Consultants, whom sits within the BREEAM team, has been invited to be a BREEAM Knowledge Sharing Ambassador. “My grandfather, Maurice Hopkins, fought in France in 1916, he was born in 1900. As he was small, being only 16, he was often posted in a forward advancing trench and from his position would feedback information on enemy movements. From his post he reported a large caterpillared vehicle identified later as an early tank. He was also the first member of his battalion to be mustard gassed and although he lived into his 80’s, he attributed this to the fact the never grew any body hair including never having to shave! He was captured and served time in in a prisoner of war camp, during a failed escape he was shot in the leg and was returned to the camp where he resided to the end of the war. During that time he gave his great-coat to another prisoner of war planning an escape and as a reward was given an ebony cane with a silver top by an officer. My uncle still has this. To the day he died he claimed a bullet was still lodged in his knee. I would like to take this opportunity to thank those members of staff who shared their story and their precious pictures. AES are proud to have worked with Newland Homes on their Cotswold Edge development in Mickleton, which has been named as the Best Development in the West of England at the prestigious LABC Building Excellence Awards 2018. Climate change, global warming, extreme weather events or whatever else one refers to it as, is not going away! Adapting building design to accommodate the changed world is an increasingly important aspect of new build projects. It’s no longer just about reducing emissions alone, designs must look to adapt to the changing climate. 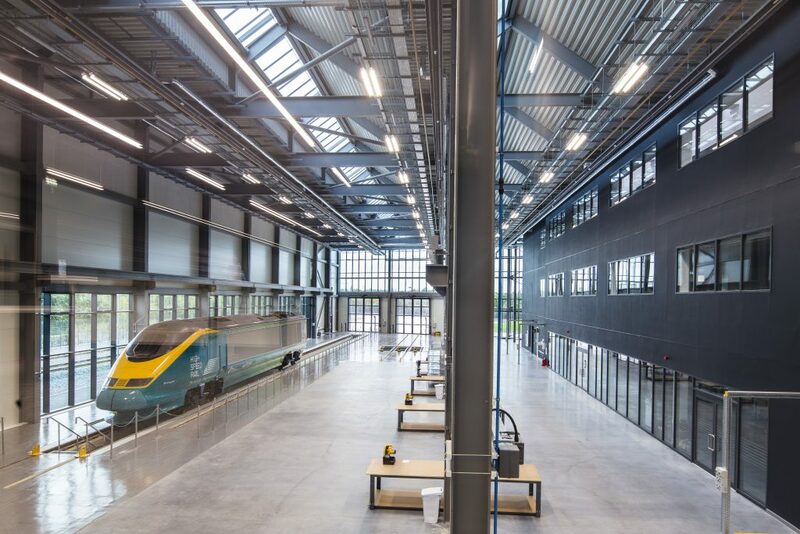 BREEAM UK New Construction (NC) 2018 has developed a set of criteria which successfully allows designers to focus on solutions for adaption. 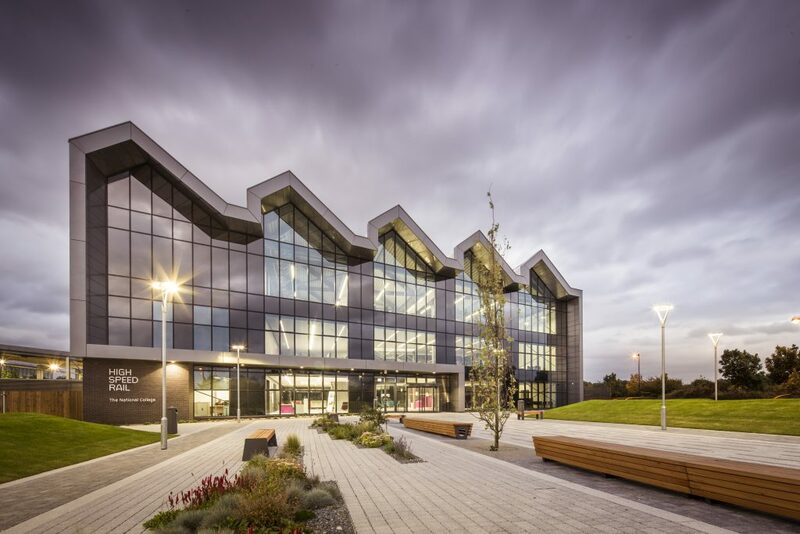 There are up to 15 credits directly or indirectly associated with adapting to climate change which could help benefit your building ensuring that it can be used effectively far into the future. 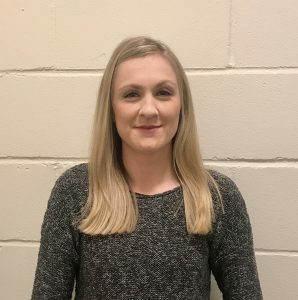 Get in touch with Maxine Goodey, our in-house specialist, to discuss how we can help you achieve the BREEAM credits in a cost-effective manner whilst adding to the quality of the building design at the same time.